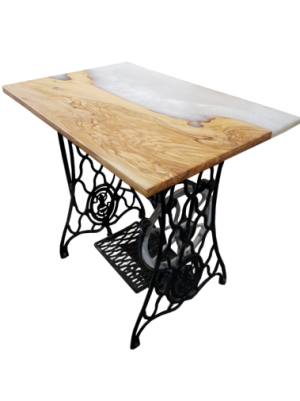 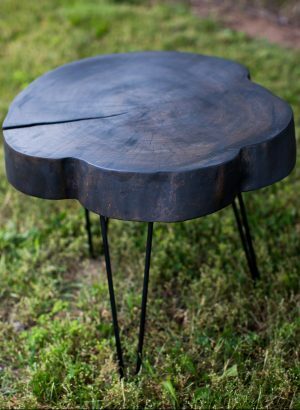 Great Pub Table for the man cave. 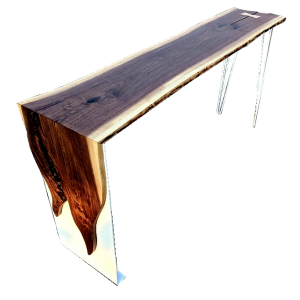 Any Leafs fan would enjoy this timeless piece built with pride. 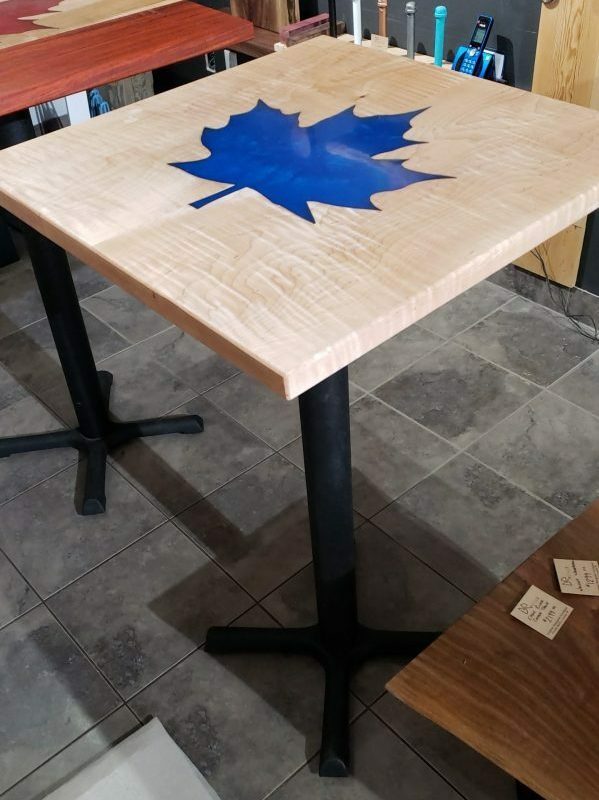 The blue epoxy effect in the large maple leaf is just stunning.